We had a fabulous Valentine's Day today. 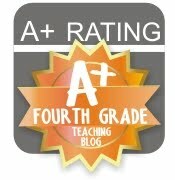 I am so blessed to have such great 4th graders. 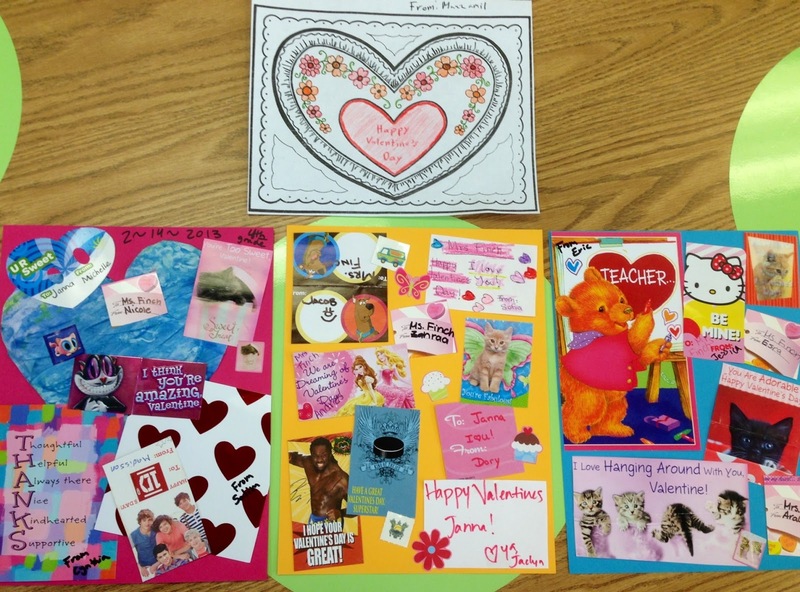 They all really loved the "7 Days of Valentine's" and today they felt even more love from their friends. 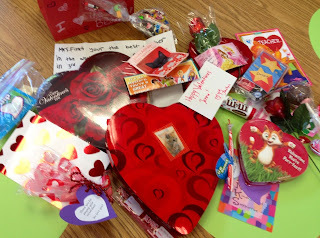 We did some fractions with our candy hearts, and a "Minute it to Win it" game after we simplified our candy fractions. They loved trying to stack their candy hearts in a tall tower before the timer went off. It was so fun to watch them concentrate. In the afternoon, we exchanged our Valentine cards and treats. The first picture I am posting is all of the thoughtful gifts I received today. 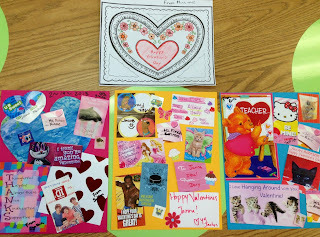 The second picture is all of the tiny Valentine cards from my kiddos. 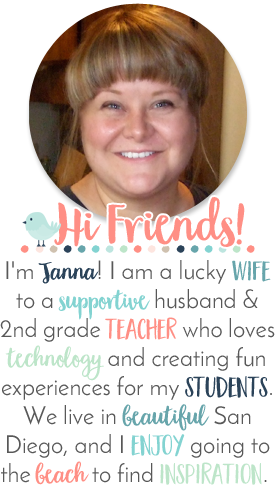 I cut some of them down and put them on paper to add to my scrapbook, but first I like to hang them up in the classroom. 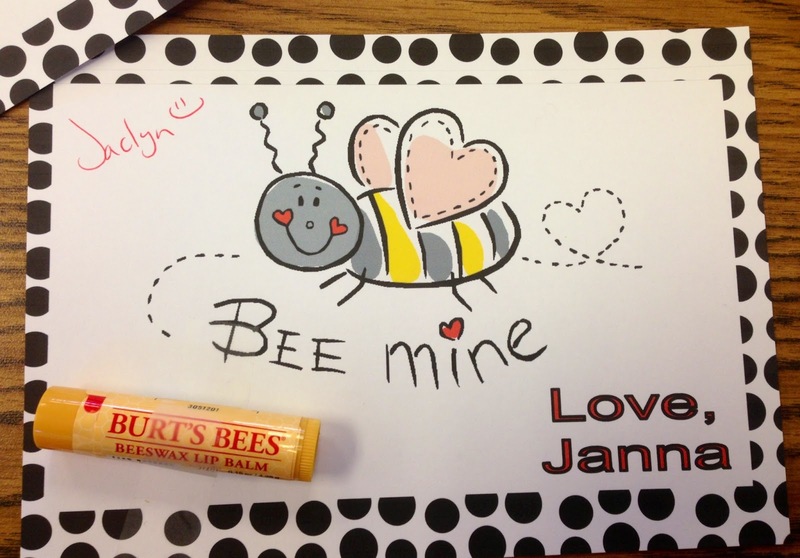 The third picture is a little Valentine card I made with some Burt's Bees Chap-stick to give to my teacher friends. Hope you had a wonderful day today too! I love looking back at these in future years!